Learn more about a direct debiting option that includes following up on failed payments! Following up on missed payments can be a huge administrative burden. Students circumstances change, they may need to change their payment frequency, update their payment details, check how many payments are outstanding or seek debt management support. As educators, this may not be what you consider your core focus. At Debitsuccess, this is their core focus. They understand that it is critical to have clear processes in place to follow-up failed payments or your RTO could risk losing thousands of dollars in cash-flow every year. 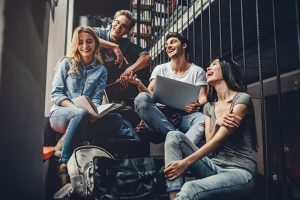 This reduced cash flow can translate into jeopardising existing projects, employment or forthcoming initiatives which could harm staff and students alike. 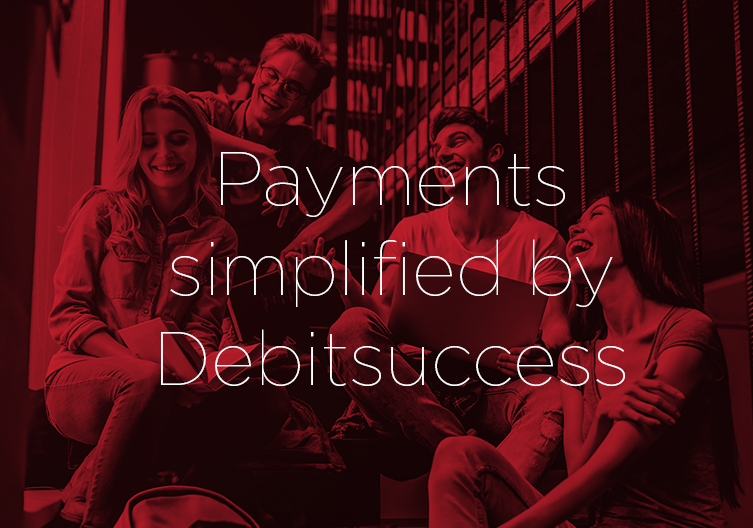 With Debitsuccess on your side, you are able to focus on providing quality education to your students, improving business efficiency, profitability and growth while Debitsuccess focuses on following up failed payments and other payment admin for you. Debitsuccess is Australasia’s largest full-service billing provider. With a 100 seat contact centre, dedicated team and a range of internal services, managing your payments and time just got easier. Debitsuccess directly integrates to VETtrak. Join our webinar on Wednesday 27th of February to learn how we can streamline your RTOs revenue capture. Affordability. Fees tend to be easier to manage when they’re broken into smaller, more regular weekly payments. Flexibility. Access more flexible payment options so students can adapt their payment schedule to their needs. Simplicity. Students and providers get access to online or in-person sign-up options, and customer service to assist in facilitating payments. Enrolments. Move to admin-free payment plans by allowing your students to select a payment plan that best suits their needs. Invoicing. Get easy invoicing with payment plans by allowing Debitsuccess to manage your payments administration, billing, customer service and credit control. Reporting. Easily access reports on each individual student. Want to learn more now? Contact David at Debitsuccess now.